Crua Tent-Hammock Hybrid is the latest and coolest in camping gear, functioning as a sleeping bag and hammock combined. Weighing in at just 3.3kg, It also features a built-in ground sheet, built-in insulated air mattress, a detachable sleeping bag, aircraft-grade aluminium arch poles, a shock chord system, and dual connectability, meaning you can link up with other Hybrid tents universally, ganging up with as many of your kind as you want! 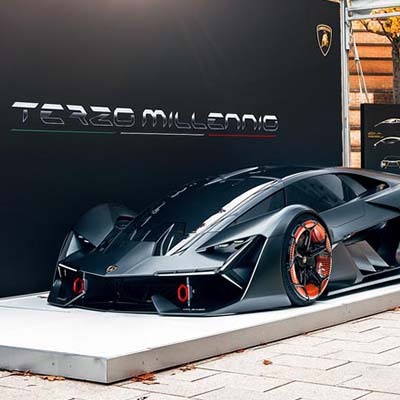 A highly hydrophobic Rip-stop Nylon coating ensures total water-proofness, two strategically-positioned ventilation outlets prevent condensation from forming inside, while the interior bug-proof mesh keeps out unwanted intruders. 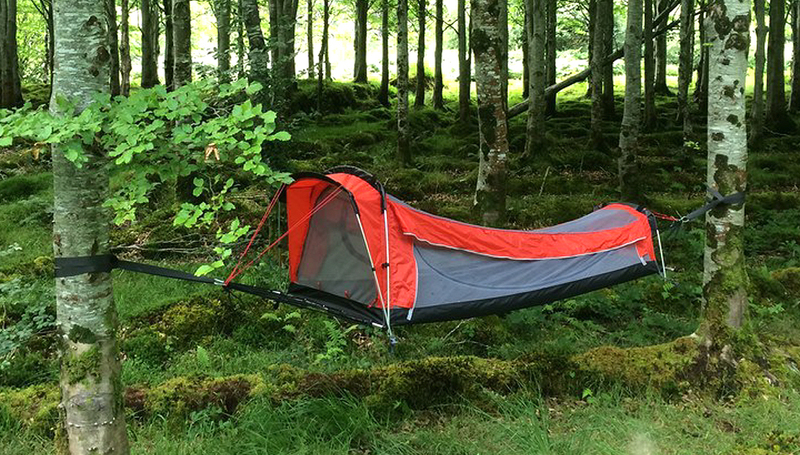 The Crua Tent Hammock holds a total weight of 130kg and its all yours for $250. Well, time to go camping!